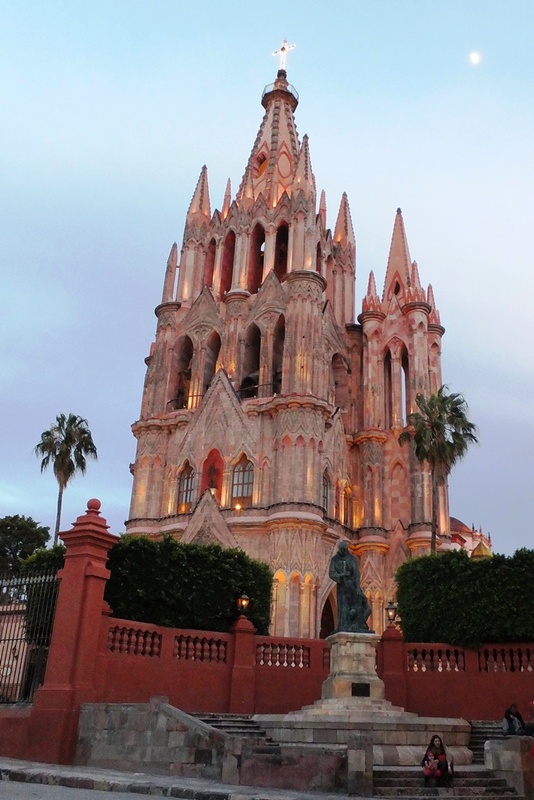 The colonial town of San Miguel de Allende (originally San Miguel el Grande) was founded in 1555 by Spanish missionaries. 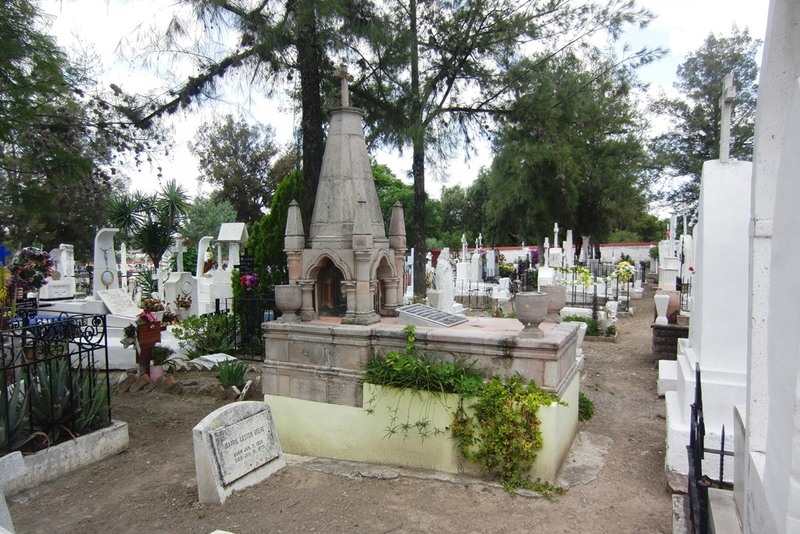 It holds an important place in the history of Mexico for two reasons. 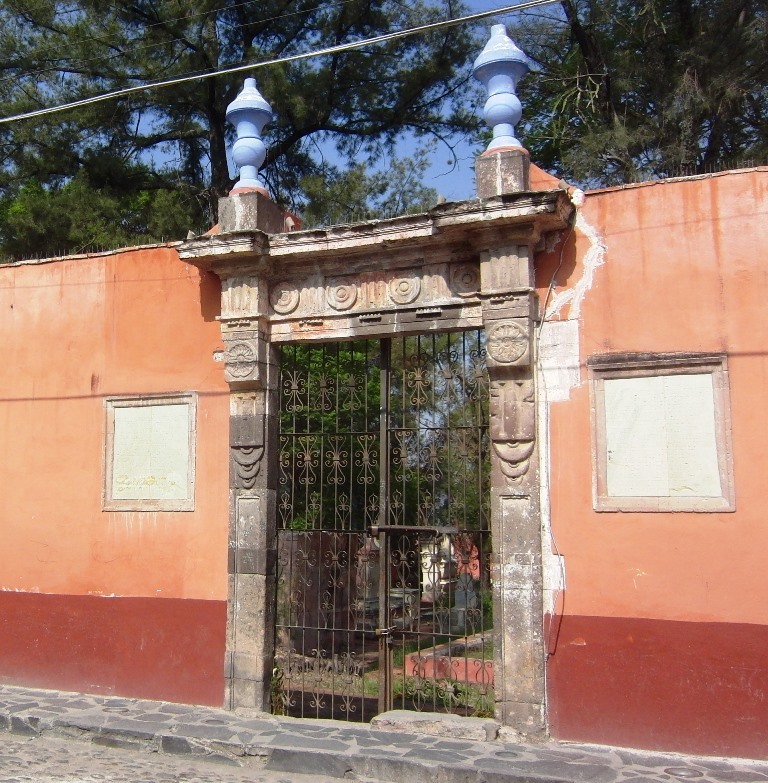 First, it was the birthplace of Ignacio Jose de Allende (1769-1811), a patriot, hero and martyr of the Mexican War of Independence (1810-21). Second, it was the first city in Mexico to declare independence from Spain (1811). 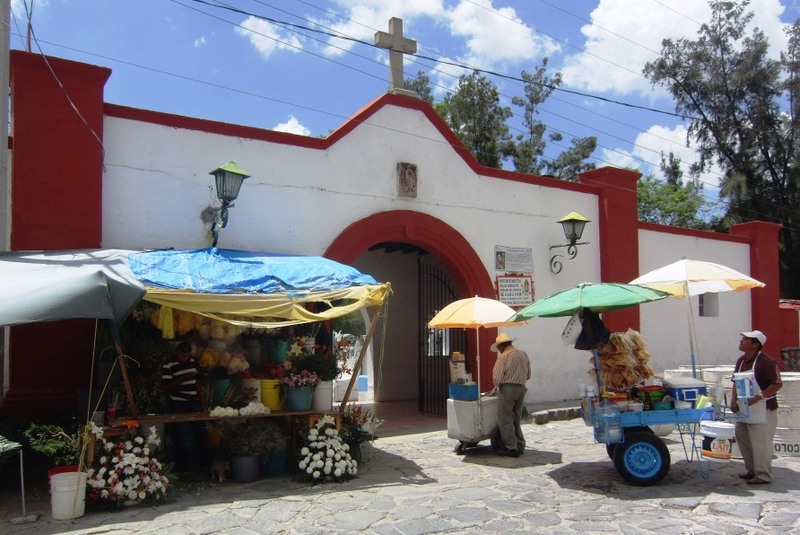 By the middle of the 1800s San Miguel was full of large mansions, business establishments and religious buildings (churches, chapels, monasteries and convents). The city played a minor role in the War of Independence. The Revolution began here when General Ignacio Allende joined with the charismatic Padre Miguel Hidalgo in 1810 to create a rag tag army that began a march on Mexico City, the Spanish capitol of New Spain. Unfortunately, disputes and differences between these two leaders initially produced disastrous results. Eventually, they parted ways. 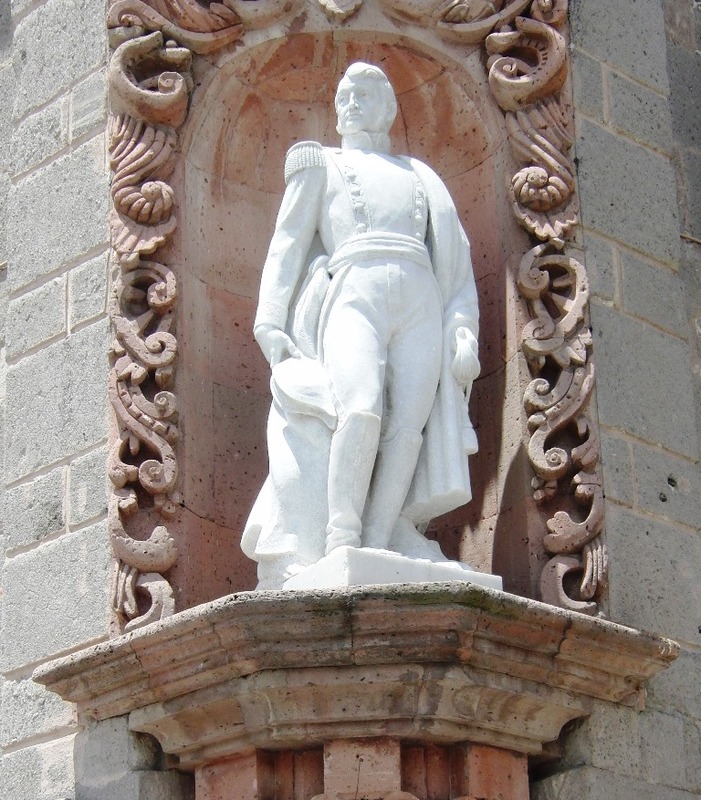 The Spaniards captured and executed both in 1811. For the balance of the War their severed heads hung from cages at the Granary Warehouse in nearby Guanajuato. The silver mines played out by the early 1900s and San Miguel began a long slide into obscurity. For a period the town was virtually abandoned. Artists, writers and some members of the Beat Generation discovered San Miguel’s charms in the 1930s and ’40s. 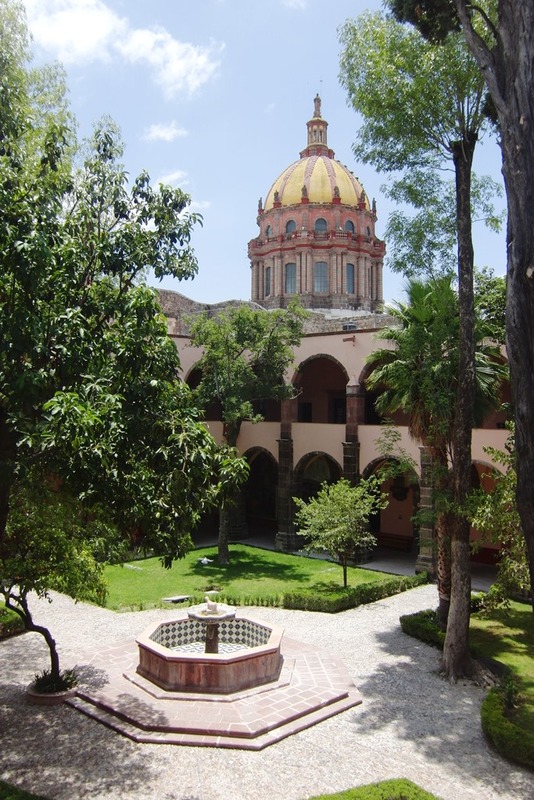 Two important art schools were founded – Instituto Allende and Escuela de Bellas Arêtes. These institutions began attracting artists from all over the world. 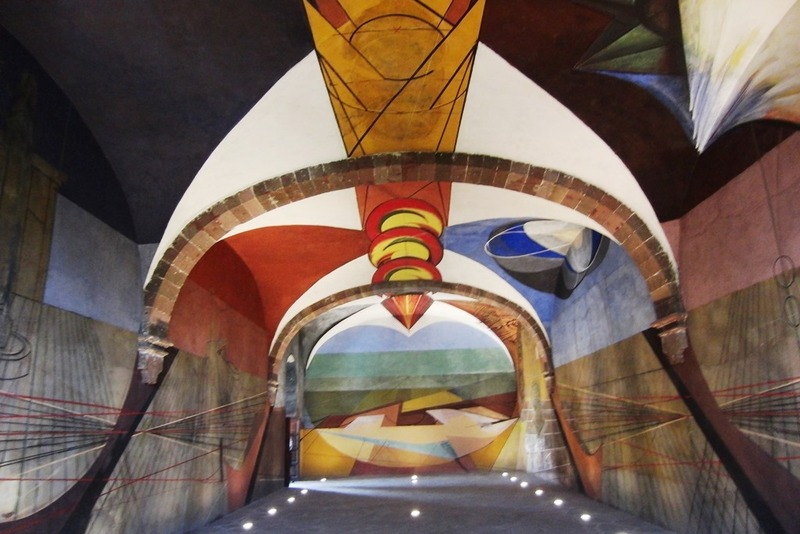 The famous muralist David Alfaro Siqueiros taught at Bellas Artes. 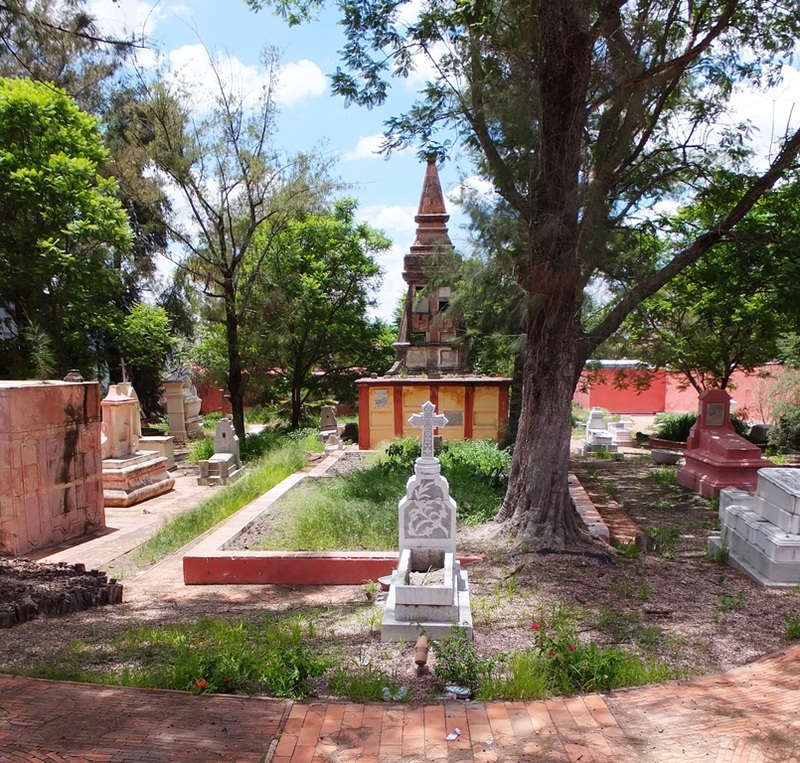 Fortunately, in 1938, the Instituto Nacional de Antropologia y Historia declared San Miguel as a “historic and protected town.” As a result the city’s colonial center has been preserved and saved from redevelopment. 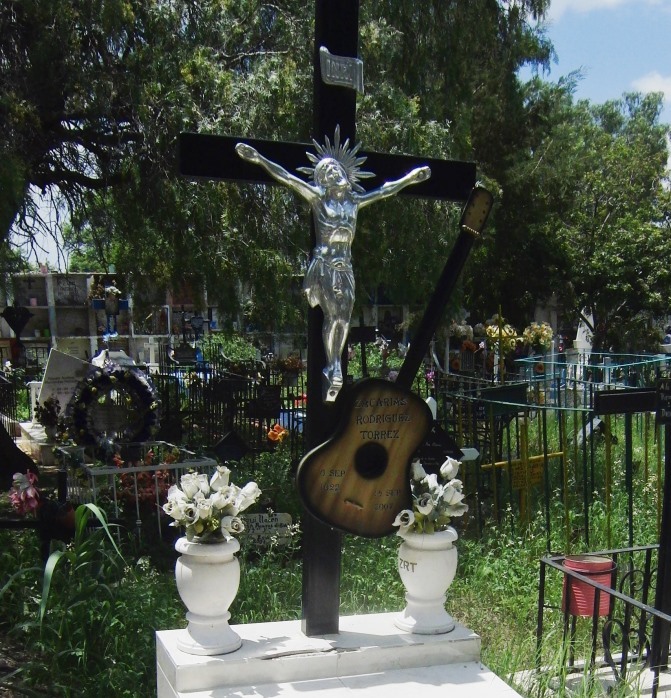 In the 1960s Cantinflas, a Mexican movie star bought a home overlooking the city and began promoting it as a cosmopolitan town in his motion pictures. 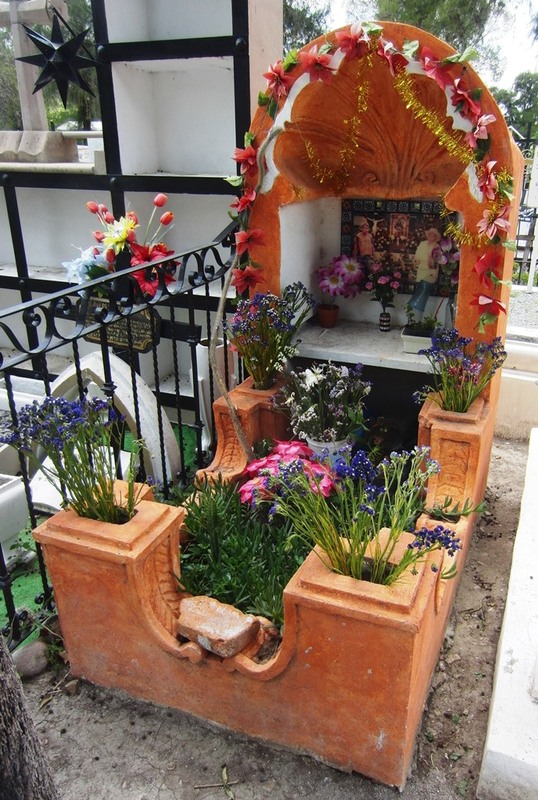 Wealthy Mexican and American tourists’ arrival resulted in a real estate boom of restoration. 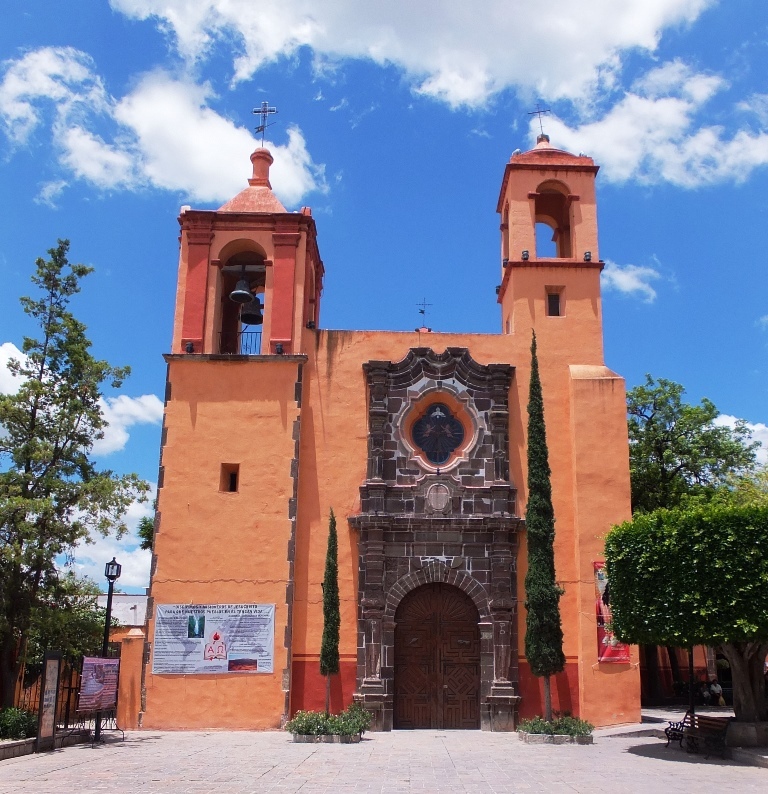 UNESCO declared San Miguel a World Heritage Site in 2008.